Thank you for your interest to participate in a Saint Joseph's University Community Clean Up! 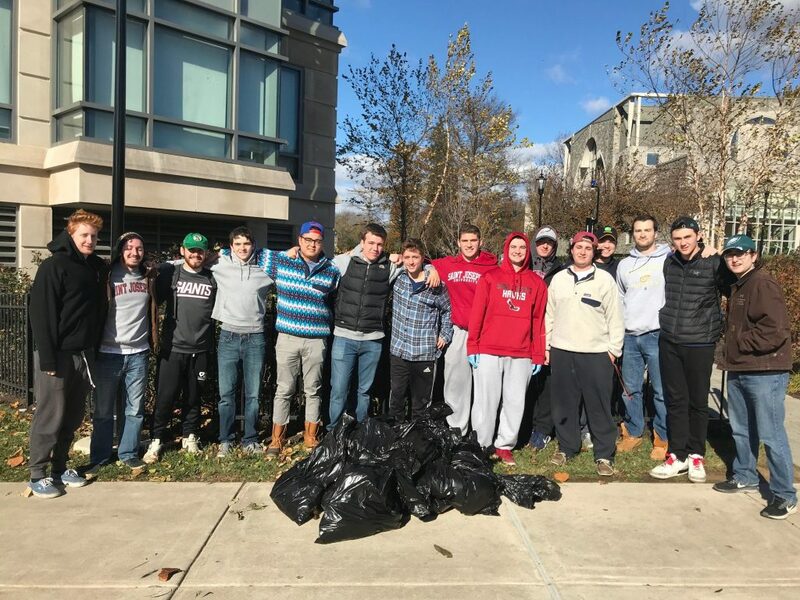 Community Clean-Up Days are taking place throughout the academic year as a service opportunity open to both on-campus and off-campus students. Taking time to ensure our neighborhood is clean and beautiful is important and a valuable service to our neighbors. Contact William Bordak(wbordak@sju.edu) you would like to schedule a group clean up on a date not listed.